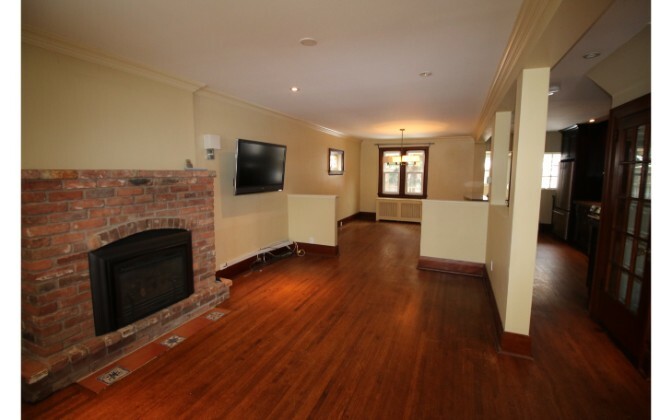 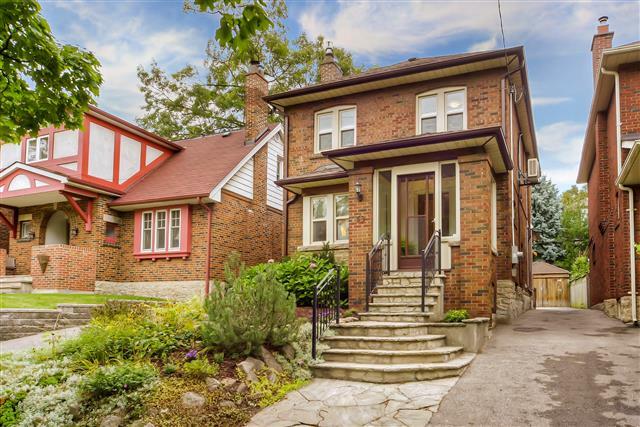 This 3400 square foot detached house is a professionally managed home in the beautiful Old Mill neighborhood of Toronto. 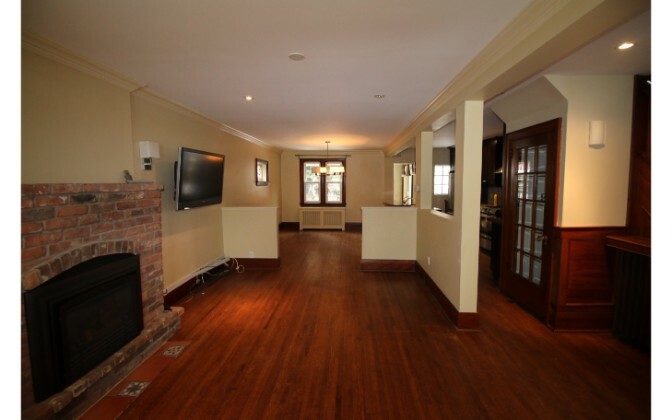 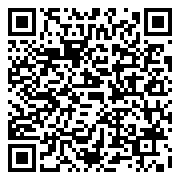 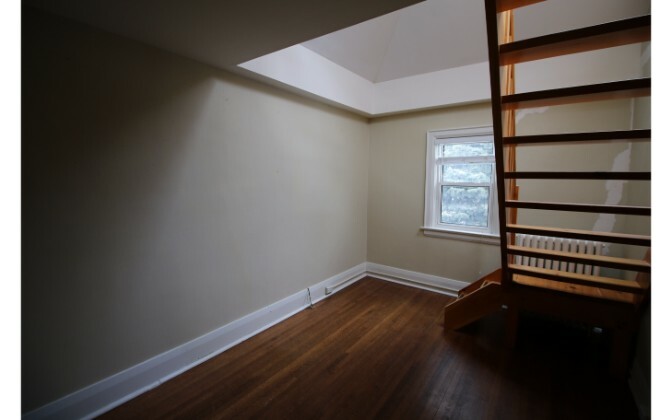 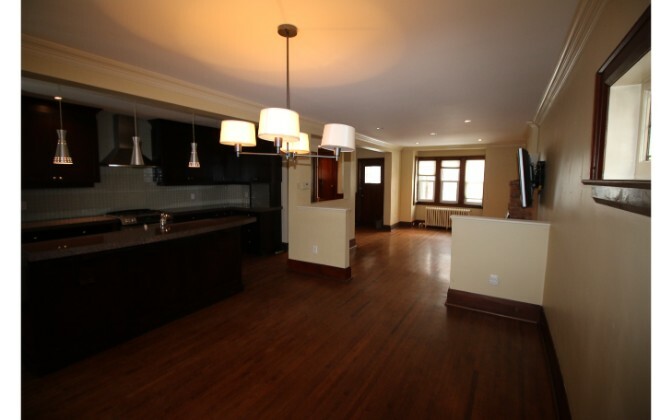 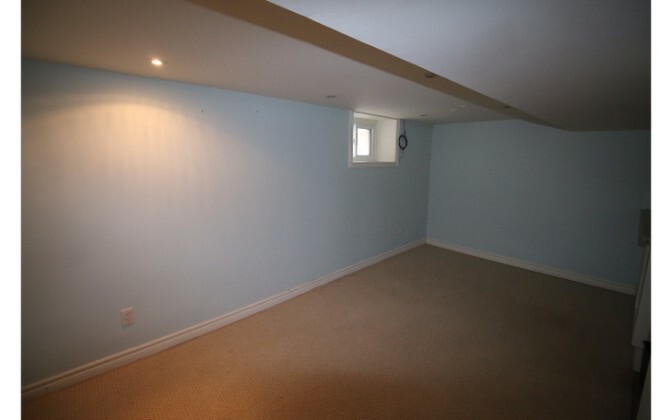 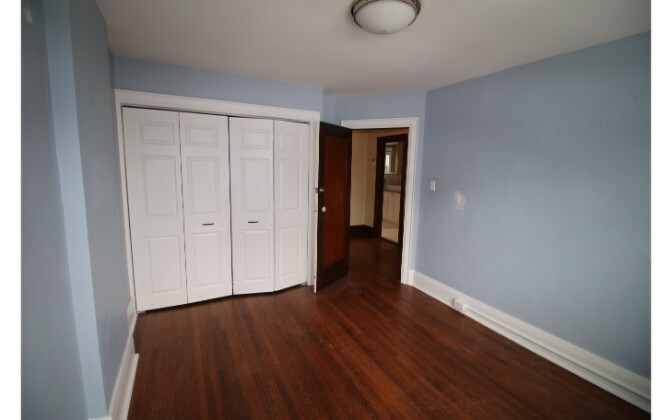 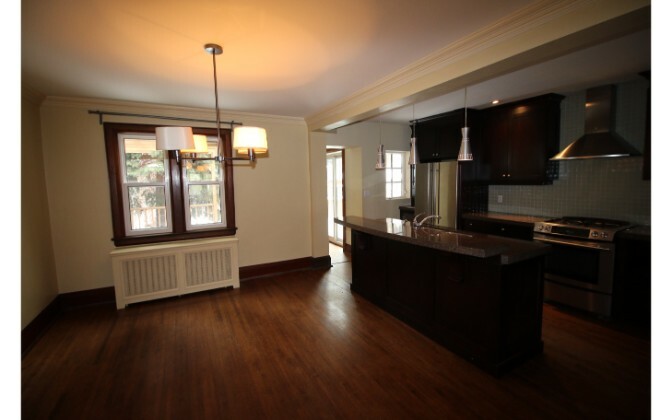 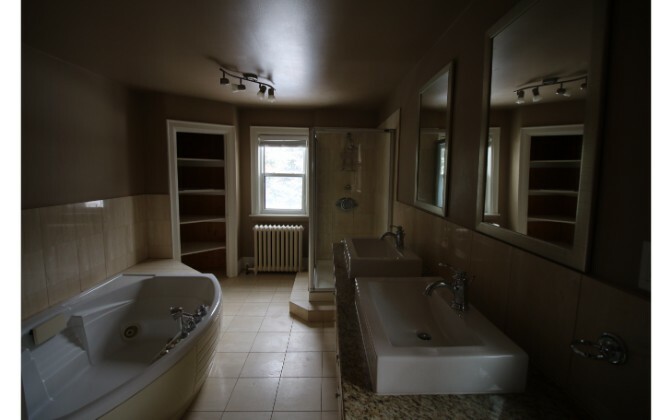 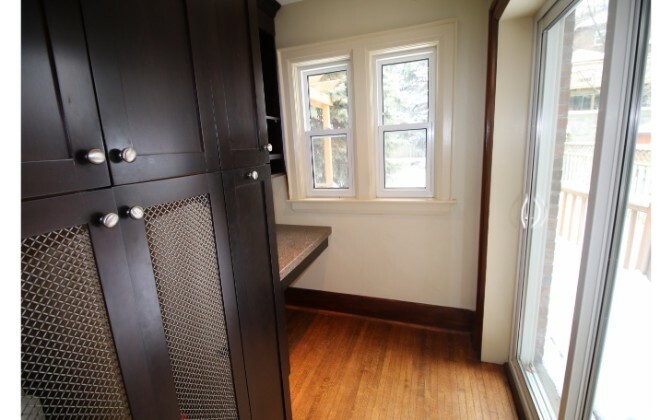 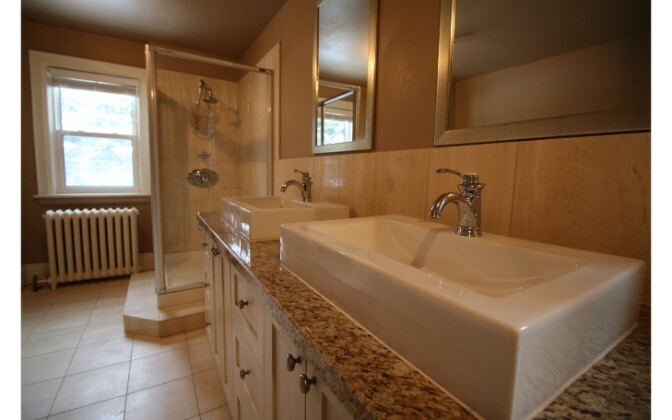 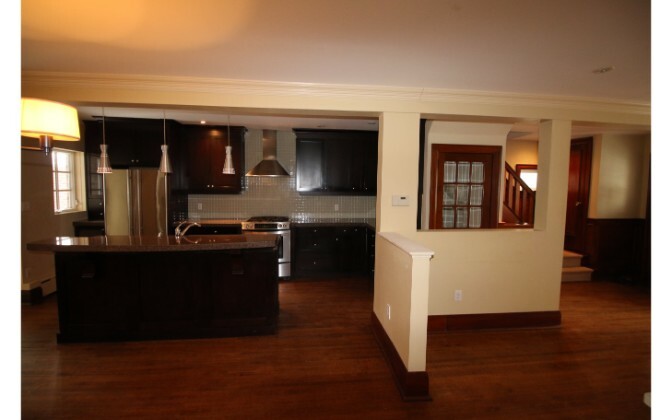 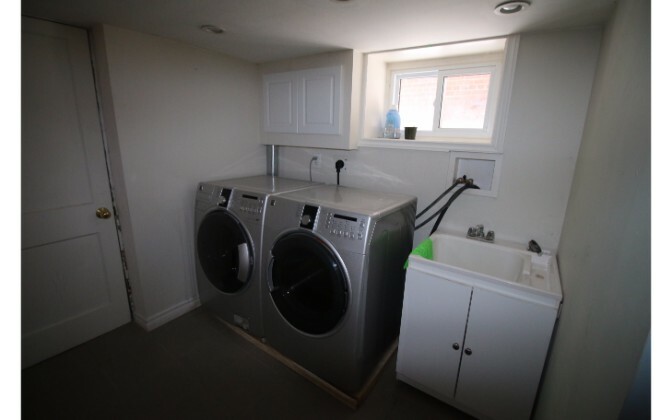 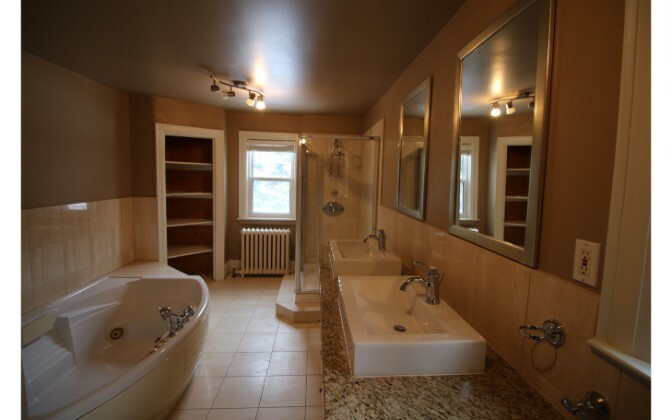 It features 3 bedrooms and a loft as well as 2 bathrooms, and is conveniently located near Bloor West and Jane Street. 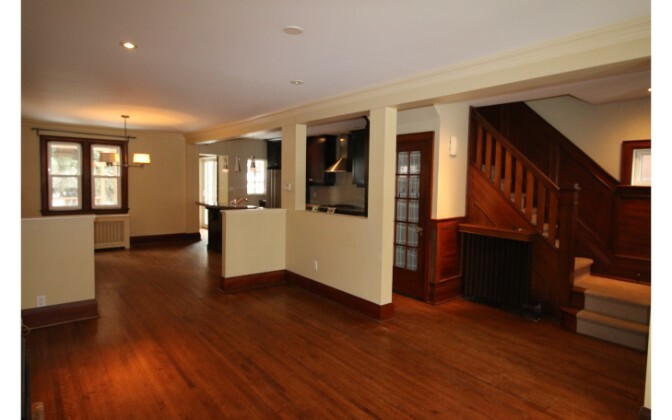 – Large bright open concept living and dining room and kitchen. 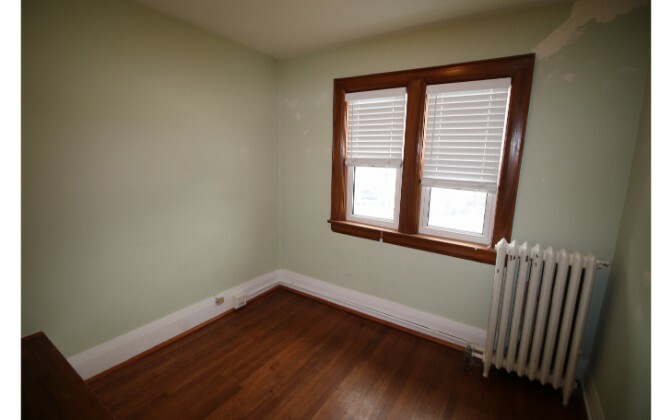 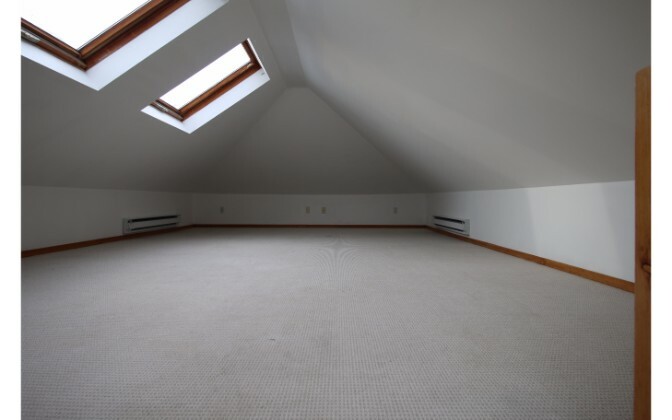 – Bedroom Description: 3 spacious bedrooms with closets, laminate flooring and lighting. 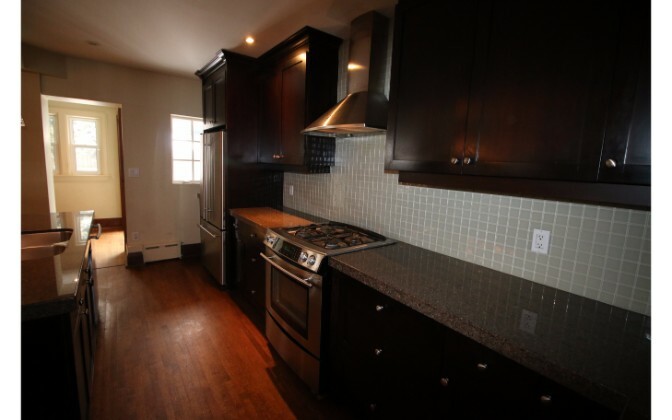 – Kitchen and Appliances Description: Stainless steel gas stove and fridge.